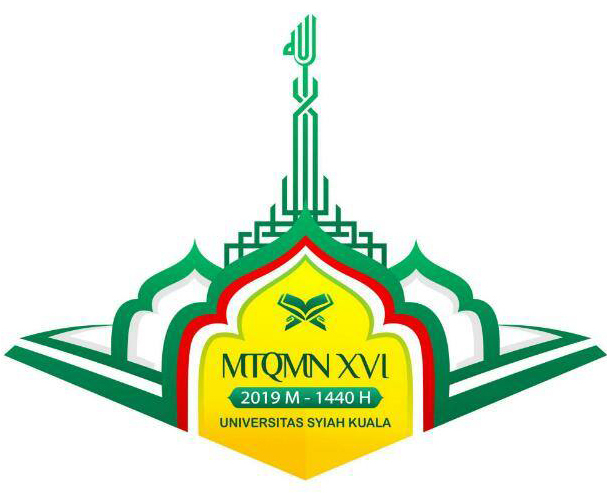 Syiah Kuala University (Unsyiah) will host the 16th National Musabaqah Tilawatil Quran (MTQMN) in 2019. This activity will take place on July 28-August 4, 2019 on the Unsyiah campus. Chairperson of the 16th MTQMN who is also the Unsyiah Deputy Chancellor for Student and Alumni Affairs, Dr. Alfiansyah Yulianur BC, said that there are 15 branches that will be competed. It is estimated that this activity was attended by 2,500 participants from 200 state and private universities throughout Indonesia. The participants were held at the Unsyiah student dormitory with a capacity of around 3,500 people. Later from the dormitory to the race place, the committee provides a shuttle bus. In addition, MTQMN activities were also enlivened by expo, exhibitions, competitions, performances, and other activities. In fact, Alfiansyah added, his party planned to involve participants in the Asmaul Husna reading to break the record of the Indonesian World Record Museum (MURI). "We also invite UIN students. We are planning to open it on Sunday (7/28) night at Tugu Darussalam. " Alfiansyah said that the beginning of Unsyiah was chosen as MTQMN 2019 host. This began when the 15th MTQMN in Malang, East Java, last 2017. At that time, there were five campuses that volunteered as candidates for MTQMN houses in 2019. The five campuses were Unsyiah, Palangkaraya University, Central Kalimantan, Hasanuddin University, South Sulawesi, Patimura University Ambon, and Bangka Belitung University. Unsyiah approached and requested that the other four campuses no longer submit themselves as hosts. Until finally Unsyiah was chosen by a letter from the Ministry of Research, Technology and Higher Education about the appointment of the host of the 16th MTQMN.